Since the introduction of IVC filter in 2005, the FDA has received thousands of adverse reports involving these filters. Specifically, it was reported that the IVC filters fragment and migration in the body. Goldberg Attorneys is filing lawsuits against the makers of the IVC filters for causing serious harm and death to people through out the country. 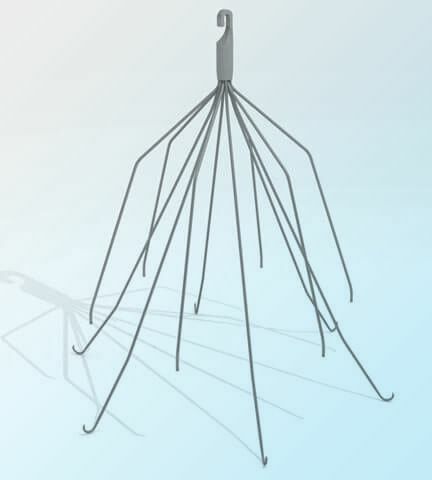 IVC filters are small, cage-like devices that are inserted into the inferior vena cava to capture blood clots and prevent them from reaching the lungs. The inferior vena cava is the main vessel returning blood from the lower half of the body to the heart. IVC filters are frequently placed in patients at risk for pulmonary embolism (a blood clot in the lungs) when anticoagulant therapy cannot be used or is ineffective. IVC filters are designed to be permanent implants although some of these devices may have the option to be removed. Unless there is a very good reason to keep the IVC filter in place, the FDA now recommends the removal of retrievable IVC filters. According to a safety communication posted by the FDA in August of 2010, IVC filters are intended for short-term placement and have caused risks when left in long term including lower limb deep vein thrombosis (DVT), filter fracture, filter migration, filter embolization and IVC perforation. Despite FDA Warnings, Physicians Were Not Removing the Filters. 8 percent had venous thrombotic events. Approximately 25 of those events were pulmonary embolism. If you or a loved one has had an ICV Filter and experienced complications, please contact or call Goldberg Attorneys (800) 600-6014.